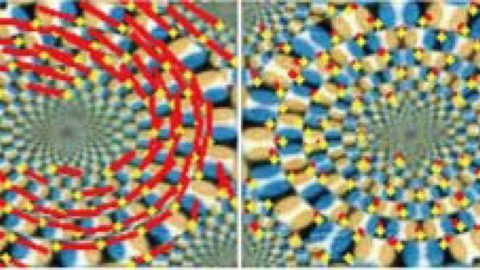 Optical training of neural networks could lead to more efficient artificial intelligence. [dropcap style=”font-size: 60px; color: #9b9b9b;”]R[/dropcap]esearchers have shown that it is possible to train artificial neural networks directly on an optical chip. 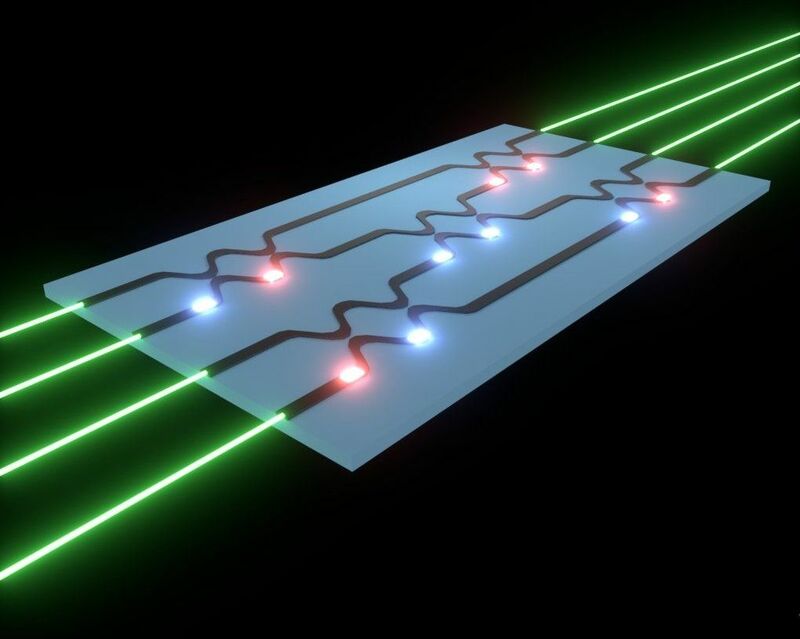 The significant breakthrough demonstrates that an optical circuit can perform a critical function of an electronics-based artificial neural network and could lead to less expensive, faster and more energy efficient ways to perform complex tasks such as speech or image recognition. The researchers plan to further optimize the system and want to use it to implement a practical application of a neural network task. The general approach they designed could be used with various neural network architectures and for other applications such as reconfigurable optics. 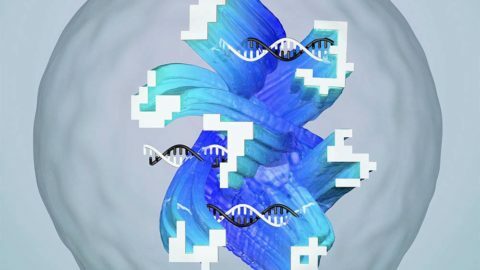 Test tube chemistry using synthetic DNA molecules can be utilized in complex computing tasks to exhibit artificial intelligence.